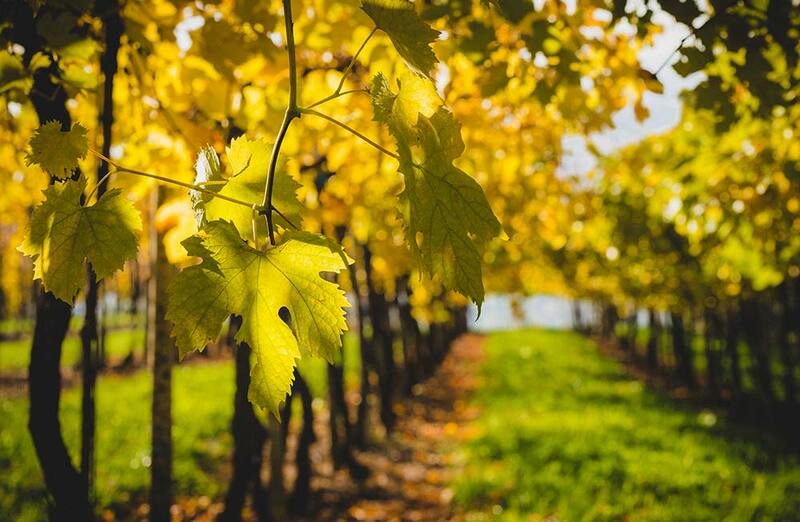 The winery at Selva is immersed in the greenery of our vineyards, a small and historic piece of land handed down from father to son, along with an ancient winemaking tradition. We affectionately call these vineyards by name; Creari, Bocara, Capitel and Selva. After World War II, the family acquired around 100 acres in the Gambellara zone, one of the unique areas of Italy with a volcanic origin. The undisputed queen of these hills is the Garganega, always in search of precious minerals with her gnarled roots. The Garganega adapts perfectly here, finding its fundamental nutrients in the volcanic soil: iron, magnesium and other necessary elements hidden under a layer of black basalt. This vital amount of minerals becomes the common thread in our white wines. 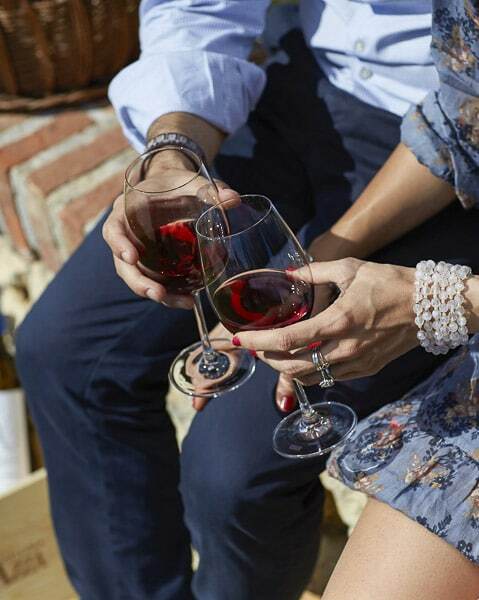 For centuries, our hills have been covered with the Garganega grape, an indigenous gem. 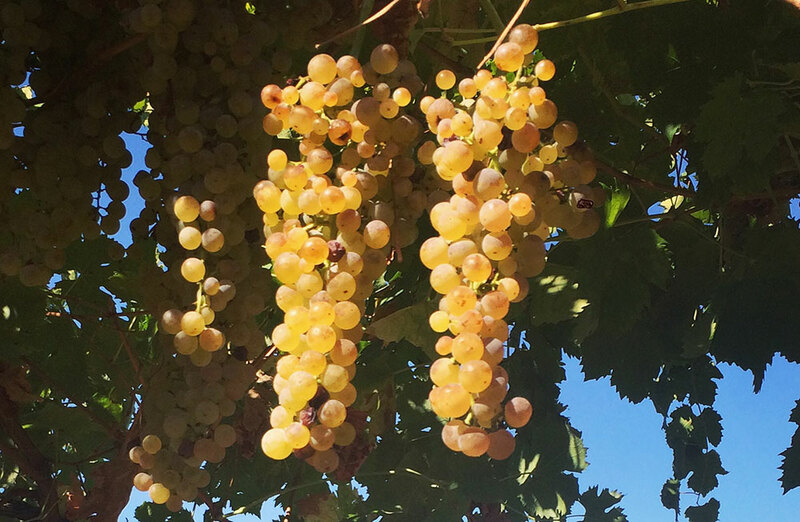 Legend has it that this white grape variety originated with the Etruscans, but it’s not until the 14th century that it appears in writing in the “De Agricoltura di Pietro de’ Crescenzi,” the first essay that names and describes the characteristics of the variety. Today, the Garganega is widespread throughout the Veneto region, called by different names depending on its denomination where it was born: Soave, Gambellara and Custoza. Winemaking with volcanic soil not only requires fewer outside interventions, but it also produces a higher quality product and it’s more sustainable for the environment. The Gambellara zone is rich in minerals like basalt, iron, magnesium and potassium and additional micro-elements that serve as nourishment for our vines, also creating a natural barrier against soil diseases. 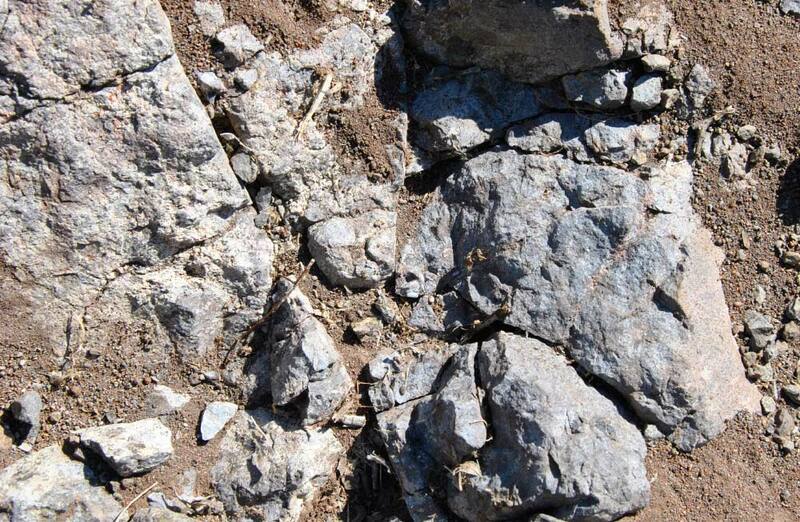 The volcanic rocks, the foundation of our vines, are fundamental for the rooting system. These porous rocks can store up to 100% of their bodyweight in water, slowly releasing it back into the ground. Equally as important, the roots can actively breath and benefit from the contact with the porous rocks, filled with gaseous substances. The area has a subcontinent climate, with well regulated winter and summer seasons, and considering the configuration of the area, also noticeable temperature differences. In particular, in the flat areas, the temperature drops drastically into the night with cold winds blowing in from the slopes of the surrounding hills.